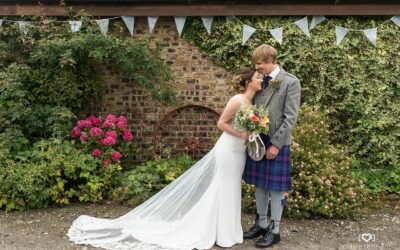 Hello, I’m Claire an award winning professional Edinburgh wedding photographer covering venues throughout Edinburgh, East Lothian, West Lothian, Midlothian, Fife and the Central Scotland. As a professional wedding photographer, I specialise in colourful, fresh and natural wedding photography. The way I work is very relaxed and informal, getting involved in whatever’s happening on your big day to capture it to the fullest. You can have an amazing time on your wedding day, even if you’re camera shy! 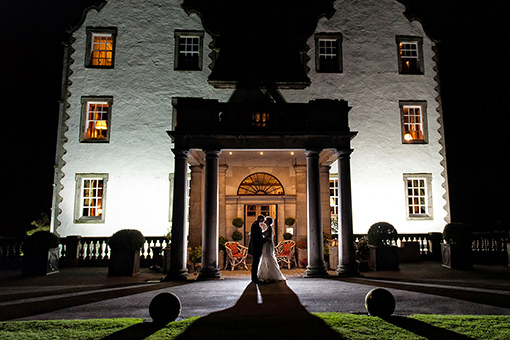 Every couple is different, and so is every wedding, whether it is in Edinburgh or a beautiful secluded Scottish castle wedding. As a wedding photographer my approach is to put couples and their loved ones at the heart of every shot. By getting to know you, I can help you feel relaxed and completely at peace on your special day, something that will shine through in each picture I take. 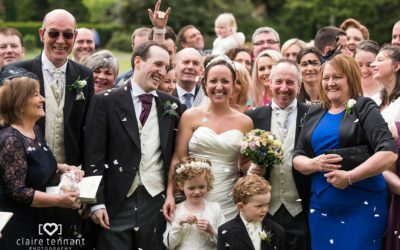 I have many years of experience shooting weddings throughout Edinburgh & Scotland and can use this experience to take beautiful photographs of your day, regardless of the season or location. 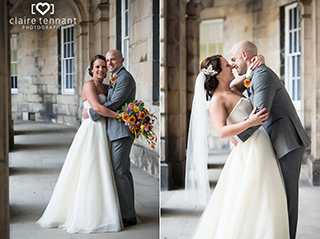 You can view some of my recent Edinburgh wedding photography on my blog. 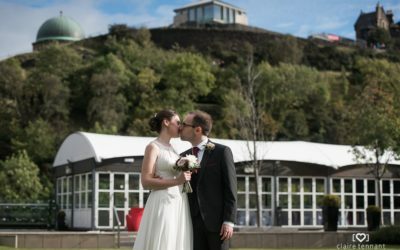 Please get in touch if you’re looking for an Edinburgh wedding photographer and like what you see. 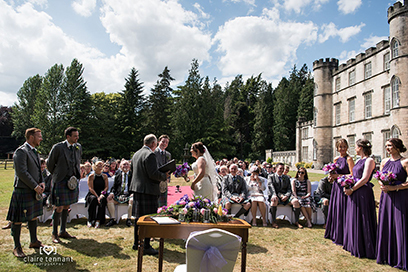 I take a fresh, modern and unobtrusive approach to photographing weddings. I can also compile your wedding images into a beautiful wedding album as a special keepsake. You can enjoy your photographs, reliving the big, life-changing moments and reminding yourself of all the little ones in between. 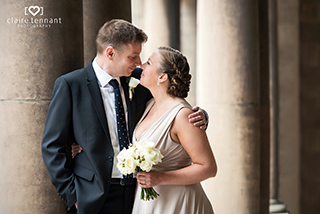 If you are looking for a experienced, professional and personable Edinburgh wedding photographer, I am here to help. My passion for photography and love of people enables me to take stunning portraits along with candid shots and document all of your special moments. You make the memories and I’ll capture them in beautiful photographs that you can share and treasure. 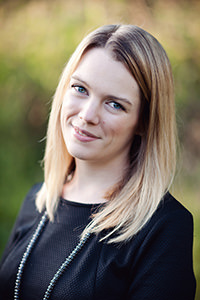 Let’s meet up at a convenient location such as a coffee shop or your home to chat about your big day and to show you more of my work and albums.